Life is full of blessings, sometimes you have to look a little harder to find them. Such has been the case for this year's Christmas for us. 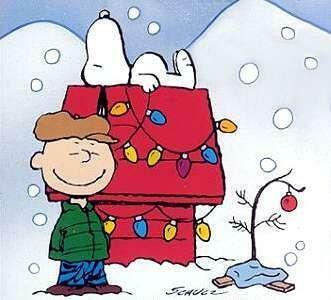 Being on assistance meant not having anything for Christmas since we had no money to spend. But circumstances, friends, family brought home to us that the true Christmas is having friends and family and appreciating them. We already knew that, but we needed a good solid nudge to be reminded. 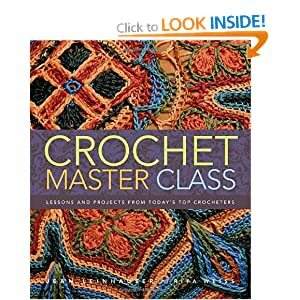 My darling sister soul gave us some very thoughtful gifts, of which my favorites are the book Crochet Master Class edited by Jean Leinhauser whom we lost this year. A great loss to her family, friends and the crochet indie design industry. I first came across this book at our local library. Fell in love with it and it was moved to the top of my crochet wish list! And now, lucky me, I have it thanks to my darling sister! 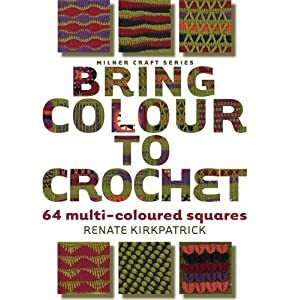 She also gave me a second book, Bring Colour to crochet. A beautiful collection of stitch patterns done in colours that make each pop off the page! My husbands favorite was the Belgian chocolate letter of course! quickly followed by new socks and warm mittens. Then from a sweet friend we received some much needed supplies (paper towels, tp & tissues)... the super soft expensive ones! Two of her gifts also pleased my husband to no ends, Belgian chocolate truffles and cookies! I also received windups from her! One is of a cute penguin and the other is a Santa and both were lovingly put to bed in a super cute Winnie the Pooh gift box. Love love love them! So for all those who despair and feel that this season has let them down, consider that there are people out there a lot worse off than you are. This season has certainly reminded us to be thankful for small blessings and wonderful friends. So to all my friends, family, crocheters and knitters around the world; I wish you all a Merry Christmas (or a Merry Celebration of your choice) and keep the faith in your heart. When things look at their bleakest, open your eyes, look around and reach out, ask for help, you matter and that is the most important thing to remind yourself of.